July 9th, 1884, is a significant date in the history of Sigma Nu: it marks the first convention of Sigma Nu. 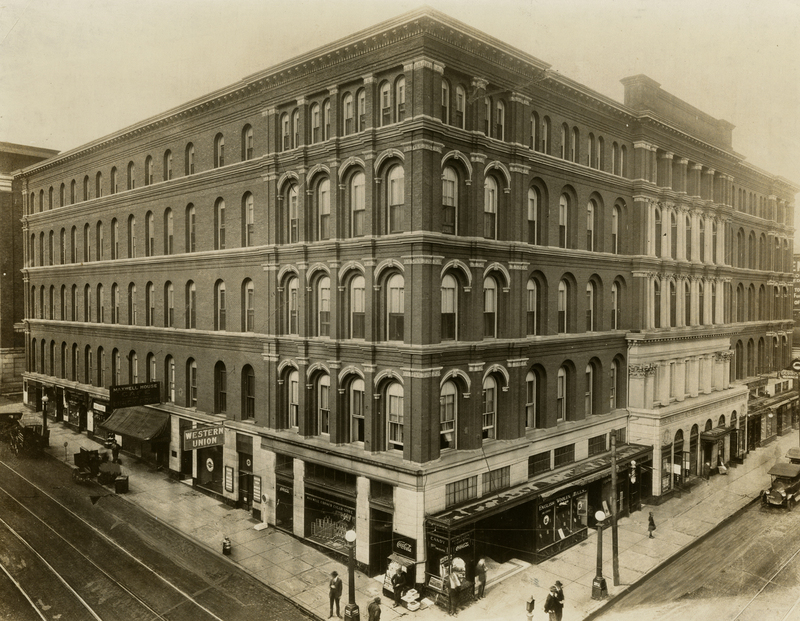 This convention, which would come to be known as the Grand Chapter, was held at the Maxwell House Hotel in Nashville Tennessee. The Grand Chapter has significance for Sigma Nu as it serves as the governing body of the Fraternity. Prominent in its planning and execution was Isaac P. Robinson, the first member of Lambda Chapter (Washington and Lee). 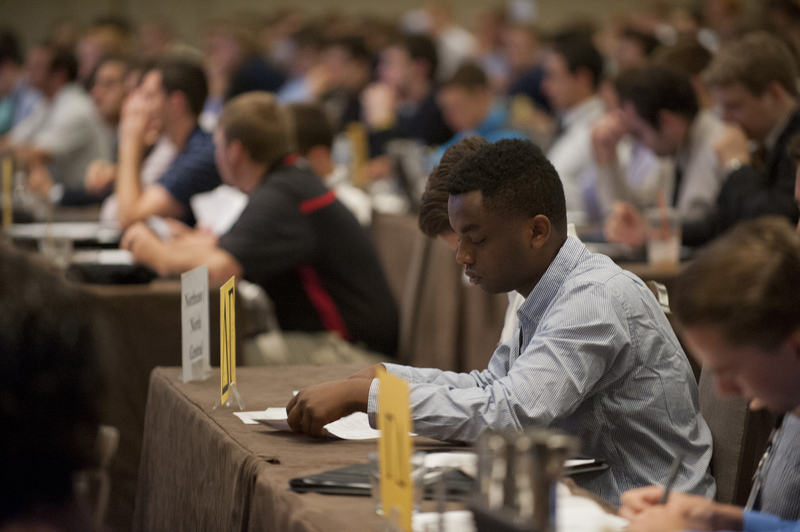 Upon hearing the successes of several chapters across the country, Robinson (now known in Sigma Nu history as the Father of the First Convention) felt it was necessary to take a collection of loosely connected chapters, some of which were struggling to survive, and form them into the Sigma Nu organization as we now know it. Through his work with John Alexander Howard (founder of The Delta) the convention allowed the Fraternity to prosper and move forward to future successes. 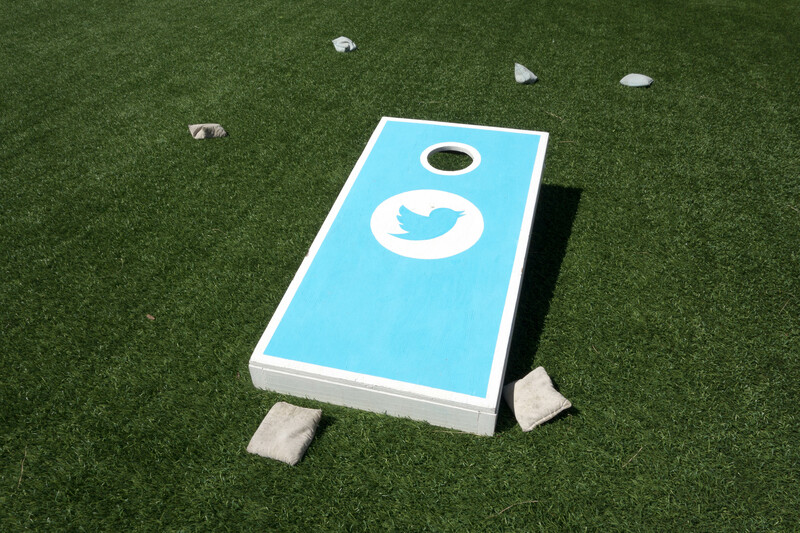 The first convention had several important agenda items that needed to be accomplished. Following a reading of the Regent’s address (Regent W. H. Wade was unable to attend) the delegates voted on and discussed changes to The Ritual, adoption of a revised Constitution, the creation of Divisions, a location and time of the next convention, and elections of the Grand Officers. Joe T. Barron of Alpha Chapter (VMI) presided over the proceedings and Alpha, Lambda, Kappa (North Georgia), Theta (Alabama), Zeta (Central) and Mu (Georgia) Chapters were represented by voting delegates. The old Maxwell House Hotel. Photo courtesy of Tennessee.gov. Changes to The Ritual included updates to the original draft created by Founder Hopkins through the adoption of a “grip” which the Lambda Chapter introduced, and signs of recognition that John Alexander Howard conceived. The Constitution was reviewed and adopted with little opposition. There was some debate over the question of requiring members to purchase a badge within one year of initiation. Jacob T. Barron moved that the resolution be amended to include “if able” but a compromise was settled to include “unless excused from doing so by his Chapter.” Furthermore, the new Constitution was updated to conform to the enlarged activities of the Fraternity. The Divisions were made and separated into three parts. Division I included Virginia and West Virginia, Division II included Alabama, Kentucky, and Kansas, and Division III included Georgia, North Carolina, and South Carolina. Division Chiefs were elected for each respective Division. Following a motion from George Forman of Zeta Chapter, Lexington, Kentucky was chosen to be the meeting spot of the second convention in 1886. The convention elected several Grand Officer positions. The positions filled were Regent, Vice Regent, Grand Recorder, Treasurer, and Editor of The Delta. Jacob T. Barron, who served as the convention chair, was nominated for Regent, but declined and instead nominated his fellow chapter brother, Edward R. Arthur of Alpha. Arthur was elected unanimously. John Alexander Howard was unanimously elected as Vice Regent and retained his position of Editor of The Delta. Isaac Robinson was elected General Secretary and Daniel W. Langston of Theta Chapter was elected Grand Treasurer. These four officers combined with the Division Chiefs were entitled the “Grand Chapter,” a title later conferred on the entire convention. This group of Grand Officers would later come be known as the High Council. 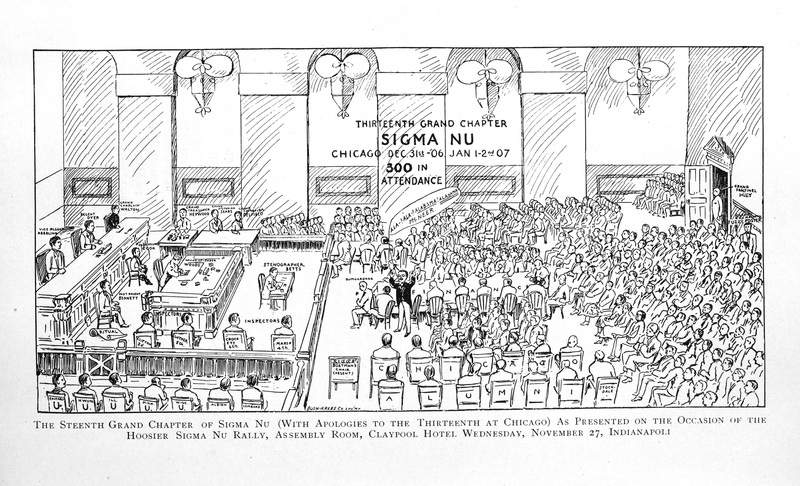 The 13th Grand Chapter as illustrated in the February Delta in 1908. The events of 129 years ago still have an impact on the Fraternity today. The first Grand Chapter was crucial in providing infrastructure to the still young Sigma Nu and in establishing communication lines between alumni and chapters. Since 1884 there have been 64 more Grand Chapters. The Fraternity has expanded across the country and has a huge alumni base. Importantly, these chapters and alumni are reunited every two years at Grand Chapter, a time of fellowship and renewal. At a point when Sigma Nu faced a struggle to survive as a national organization, great men came together and laid the foundation for an organized body of collegians and alumni that would allow Sigma Nu to expand more than ever thought possible. We all owe the current state of our fraternity to what took place in 1884.